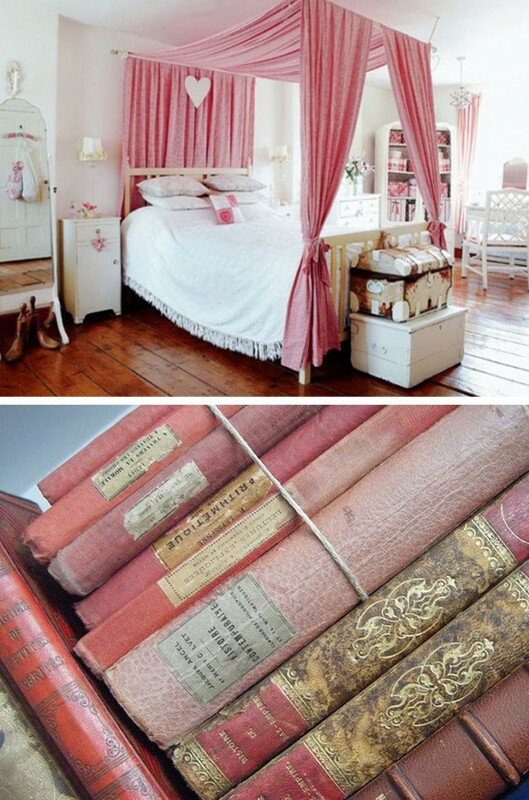 Nothing But Pink Inspiration 5 of 5 | Design Lines, Ltd. This post raps up the final day of our “Nothing But Pink Inspiration” series for this week. We hope you’ve enjoyed looking at all these pink inspired interiors, accessories, and even some eateries. Next Friday we will bring you some more inspiration but this time with orange, black, and brown. Happy Halloween!